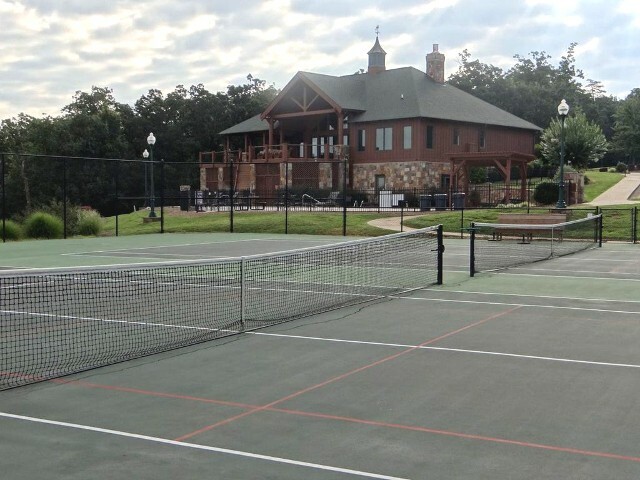 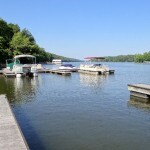 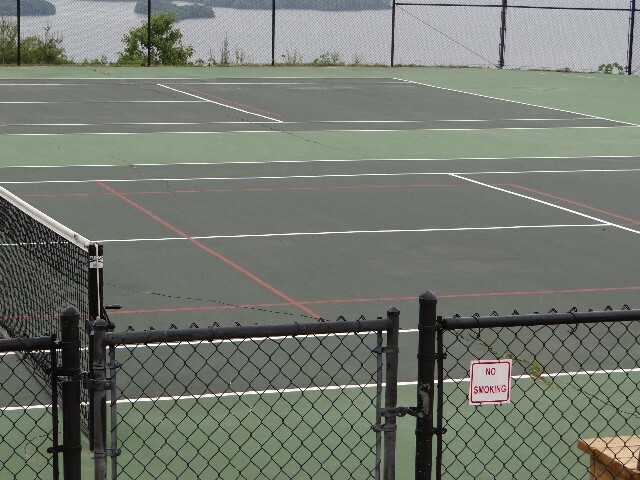 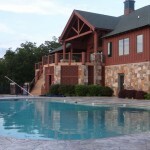 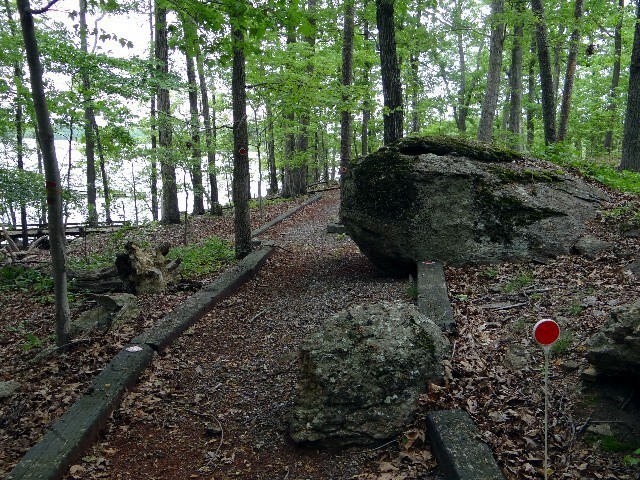 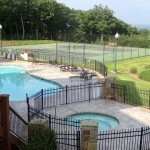 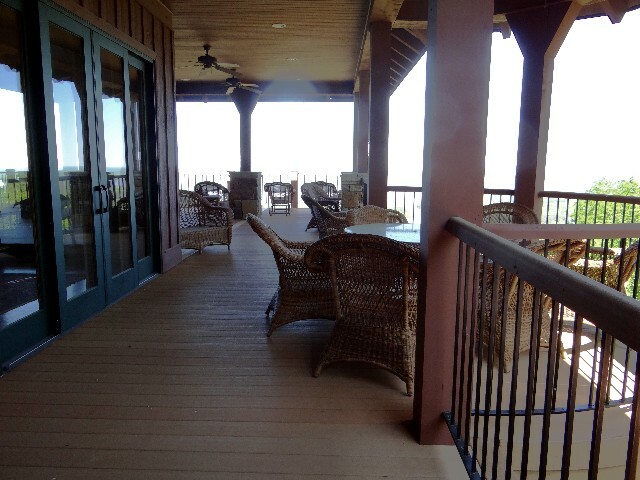 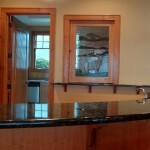 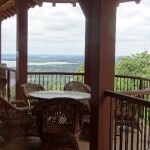 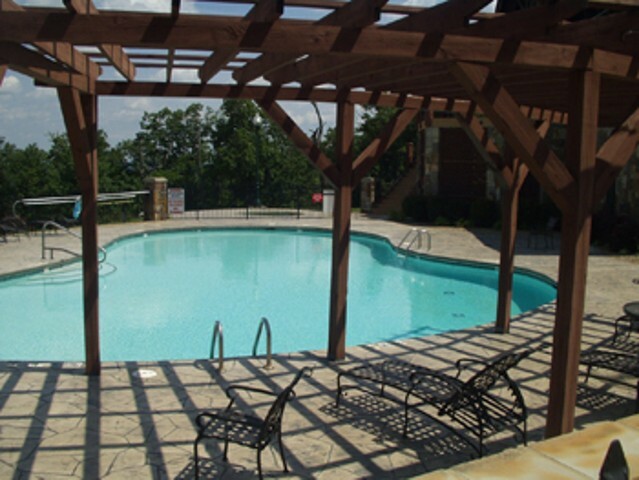 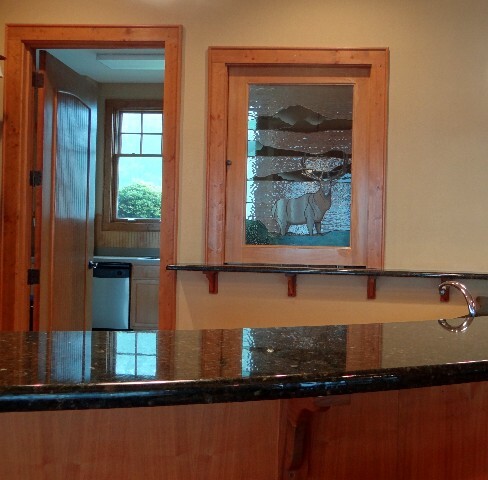 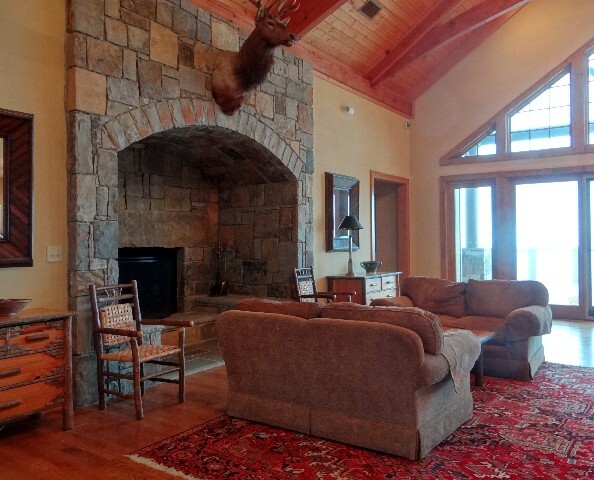 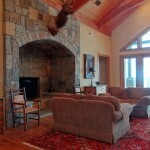 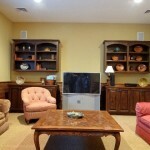 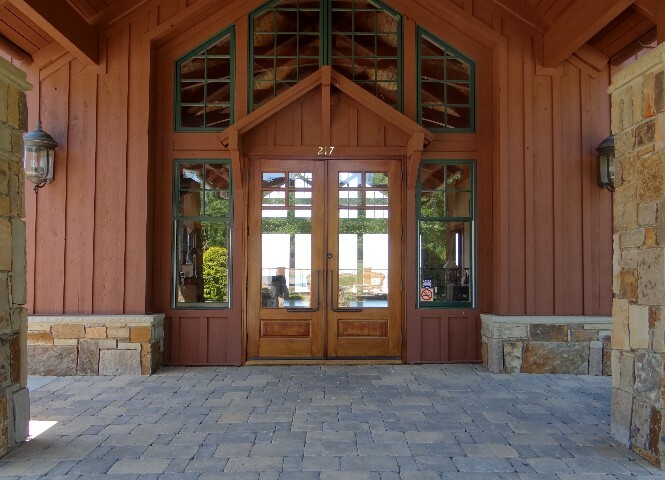 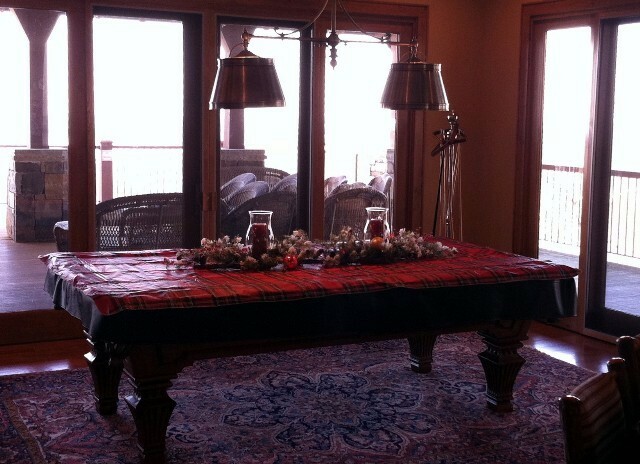 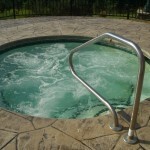 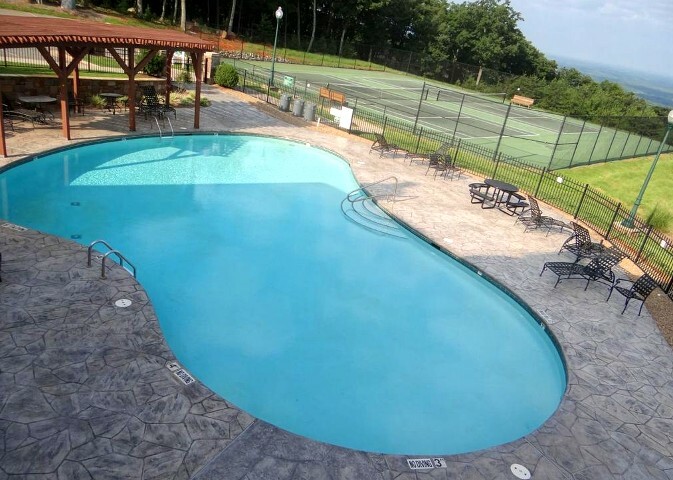 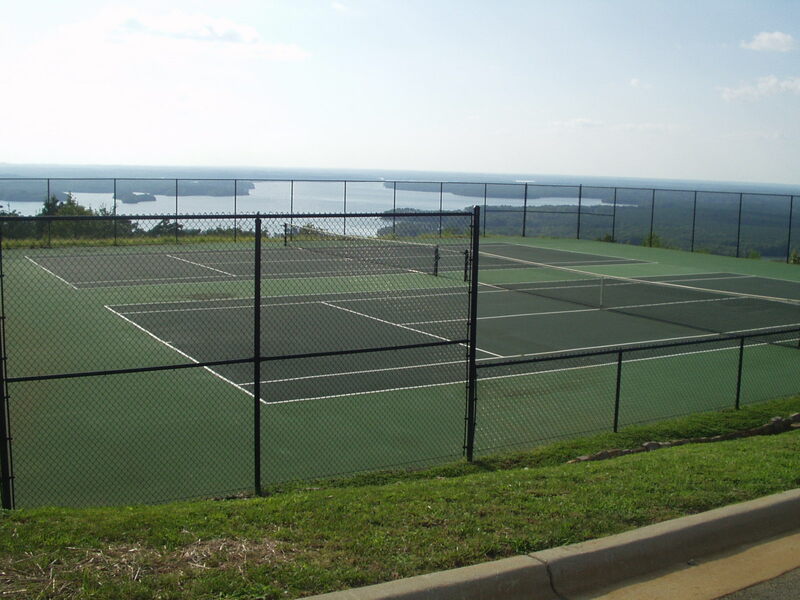 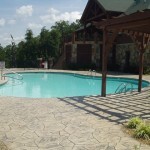 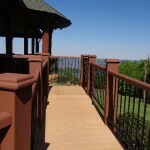 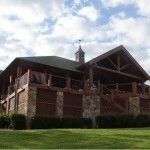 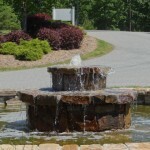 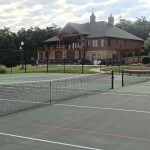 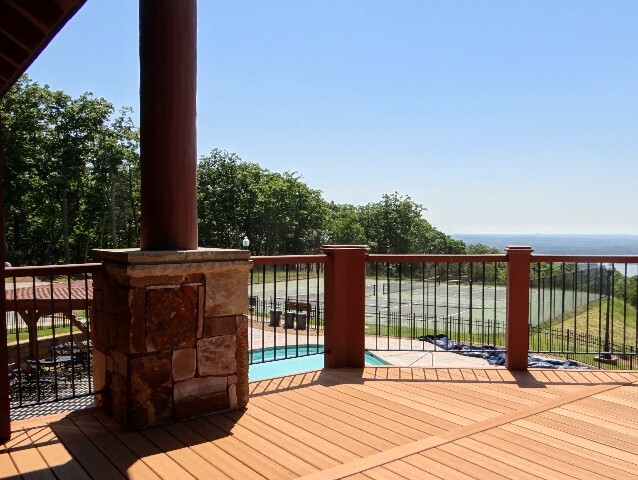 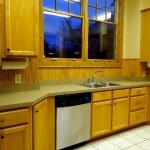 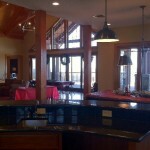 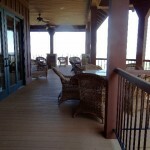 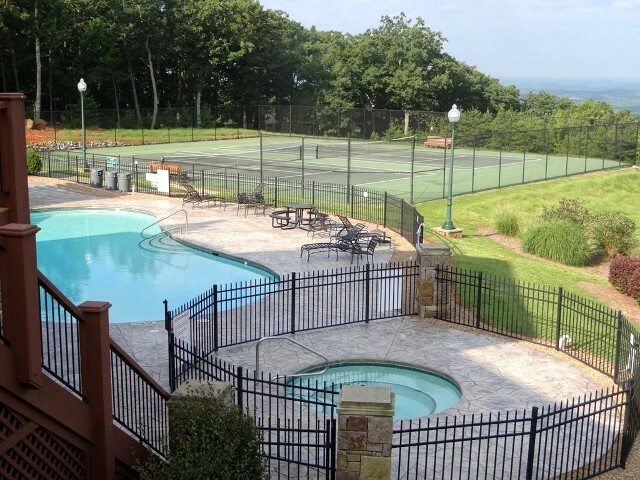 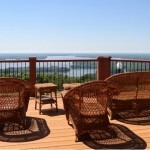 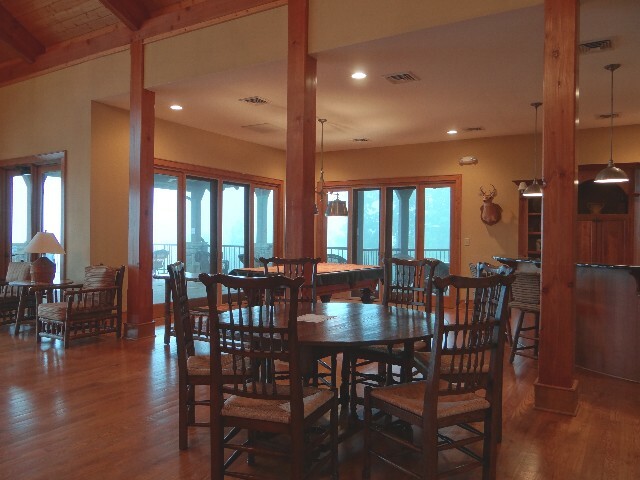 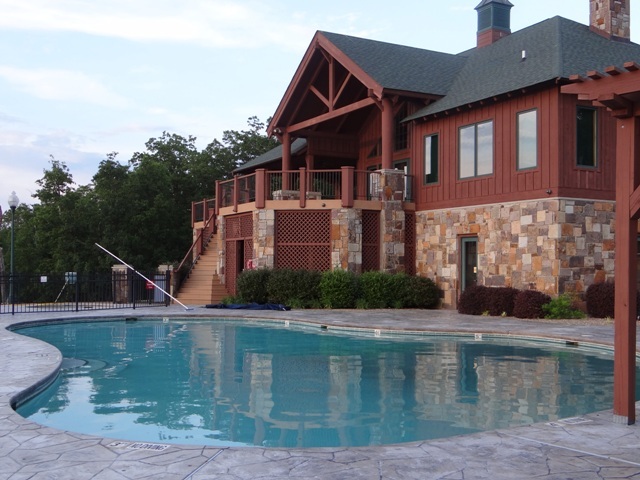 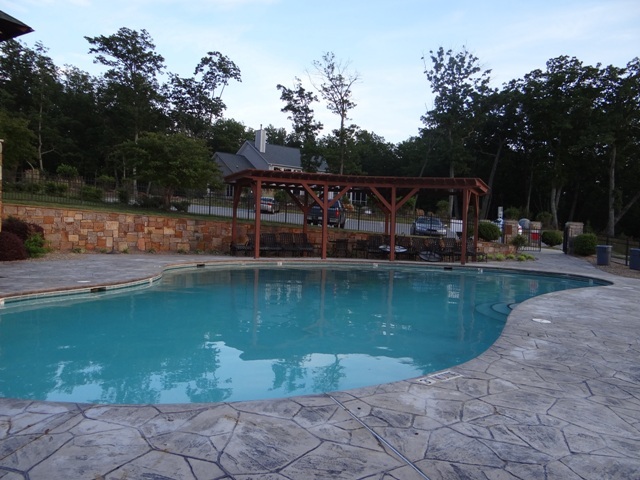 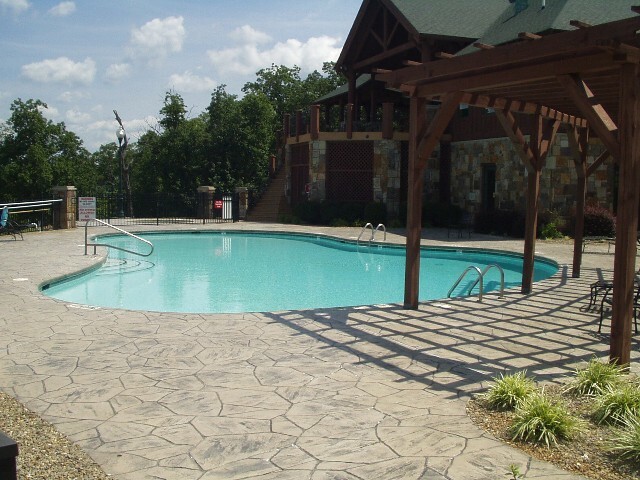 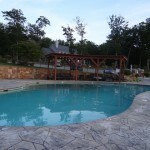 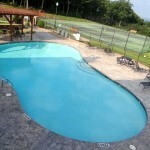 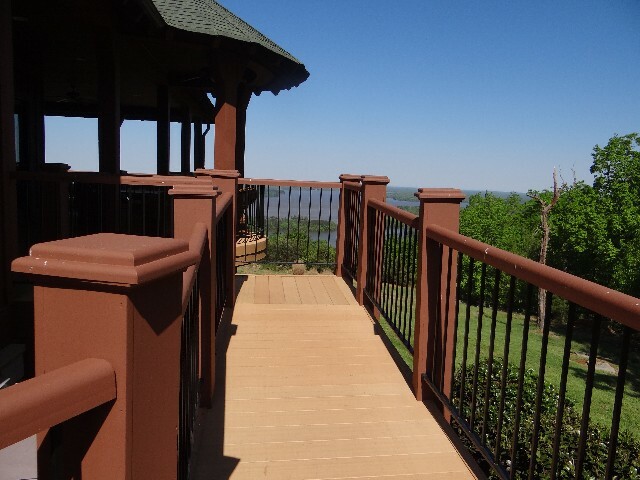 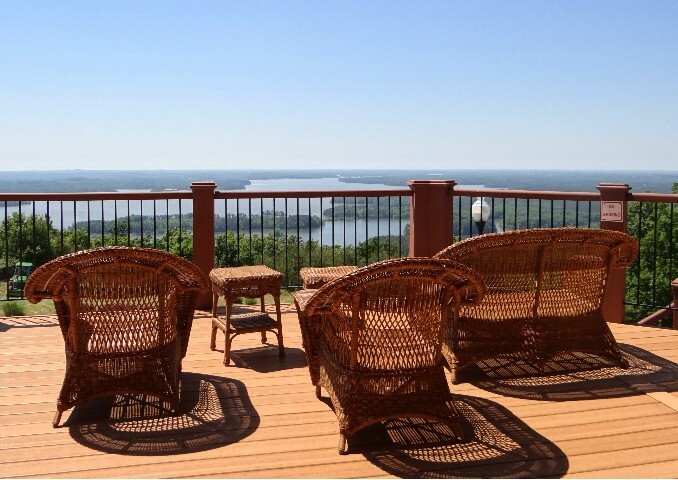 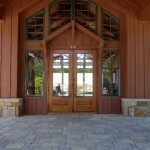 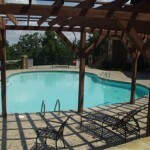 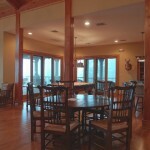 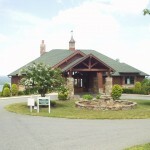 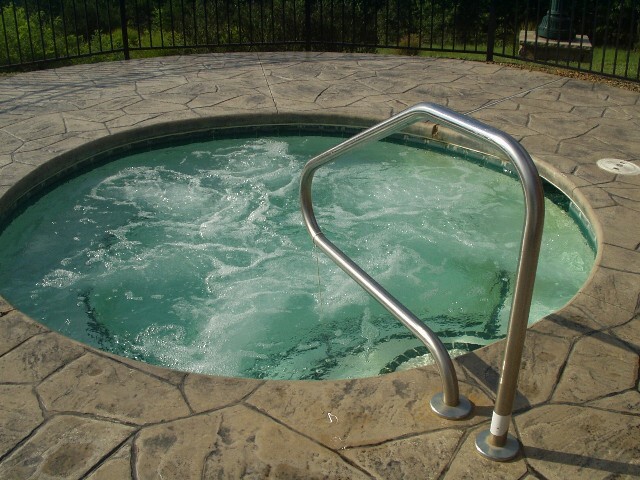 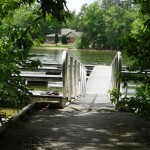 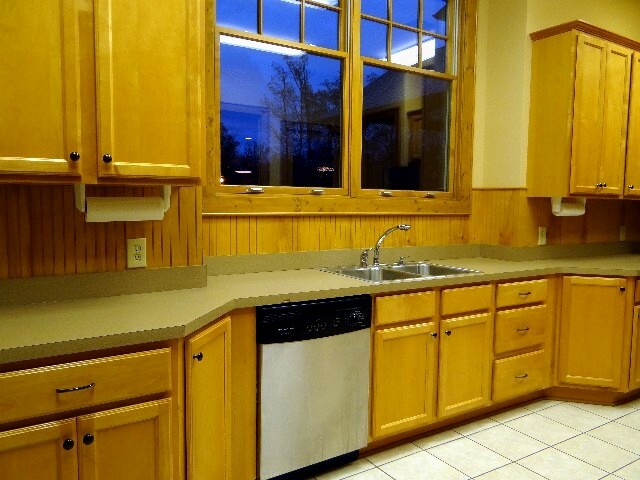 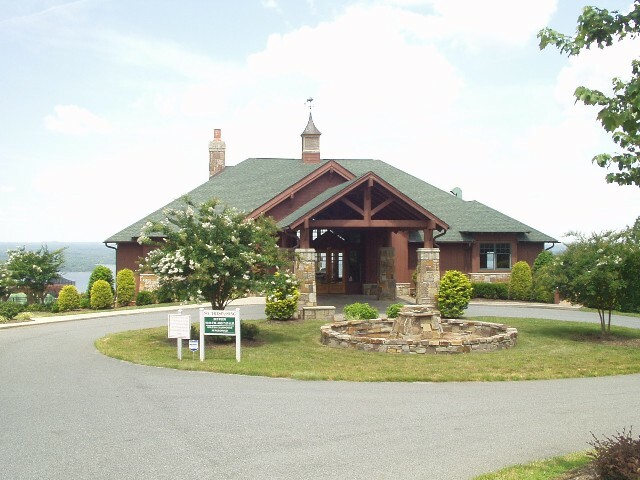 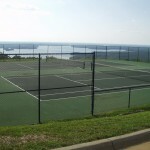 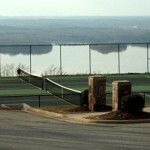 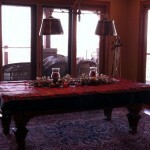 Situated on top of High Rock Mountain, the clubhouse at The Springs overlooks High Rock Lake. 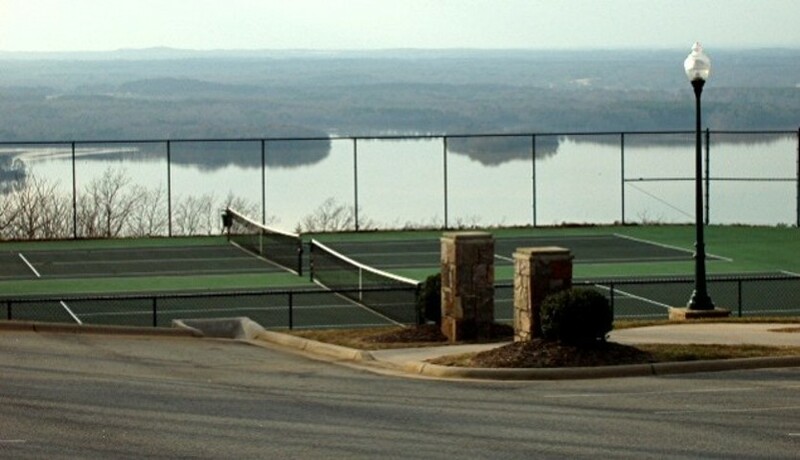 On a clear day, the view is a panoramic 80 miles. 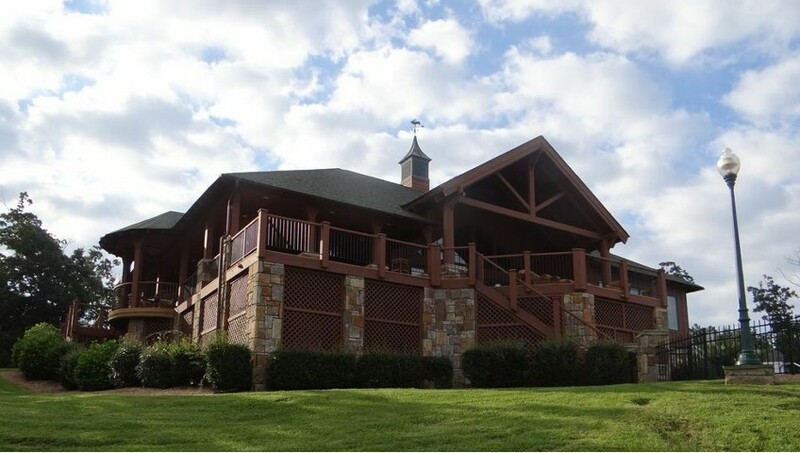 Please check the Downloads page of our website for documents relating to the clubhouse: Clubhouse Rules/Standards and Application for Clubhouse Reservation Agreement. 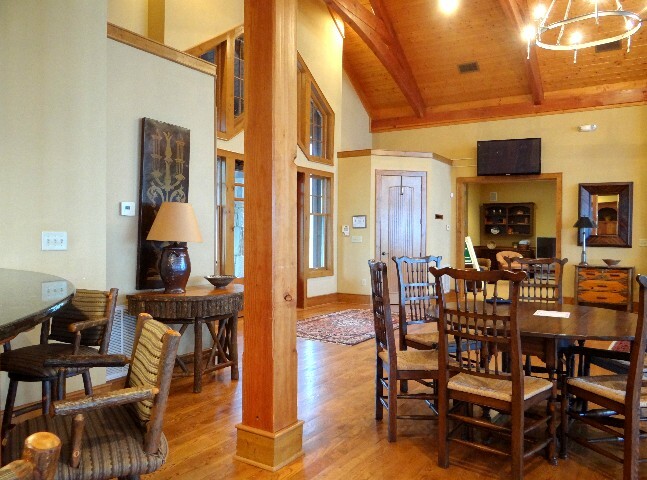 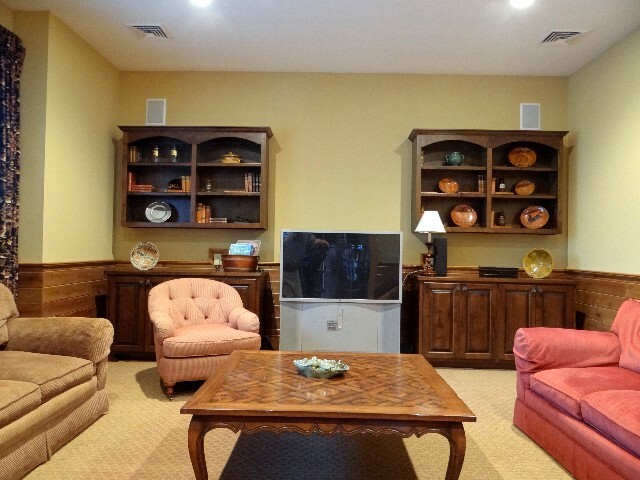 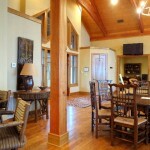 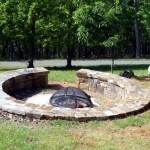 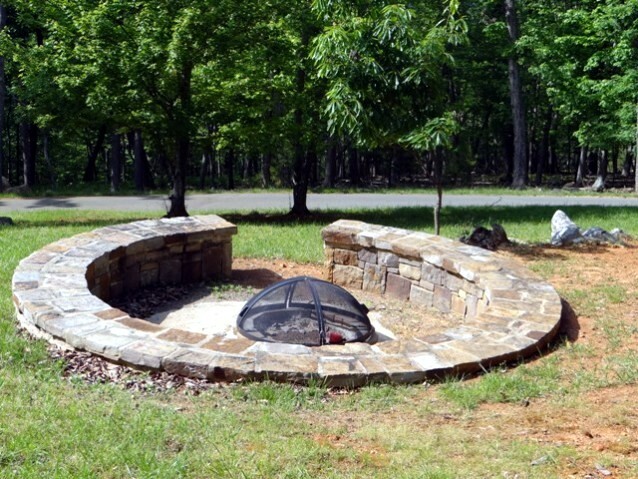 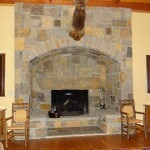 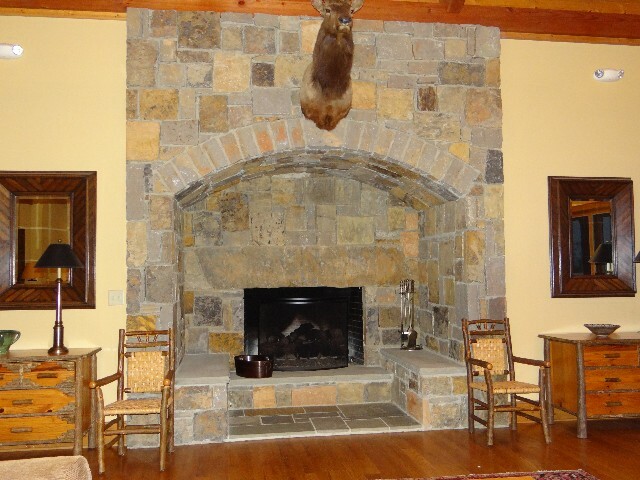 The clubhouse has a fireplace to sit and relax near. 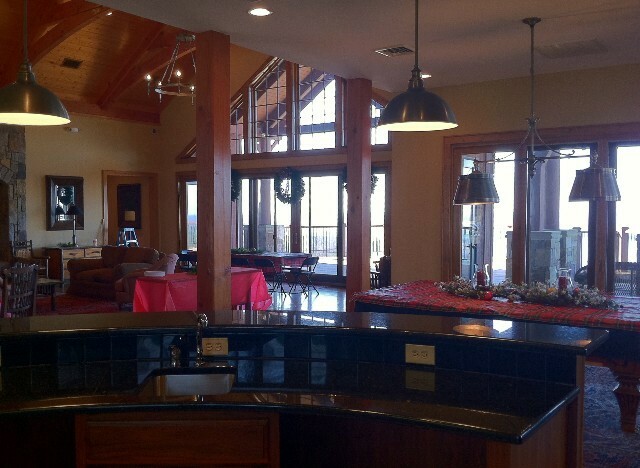 A pool table, kitchen, bar area, and separate TV room make the clubhouse a complete social focal point for the community. 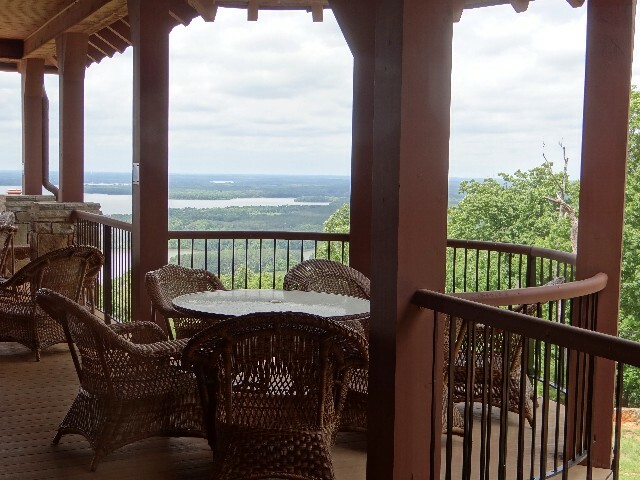 Breathtaking views of High Rock Lake from the floor-to-ceiling cathedral windows and surrounding decking complete the perfect setting! 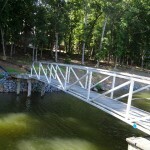 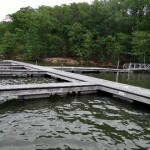 The launch area allows easy access for putting boats in and out of the water. 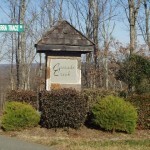 It’s located off Healing Springs Drive. 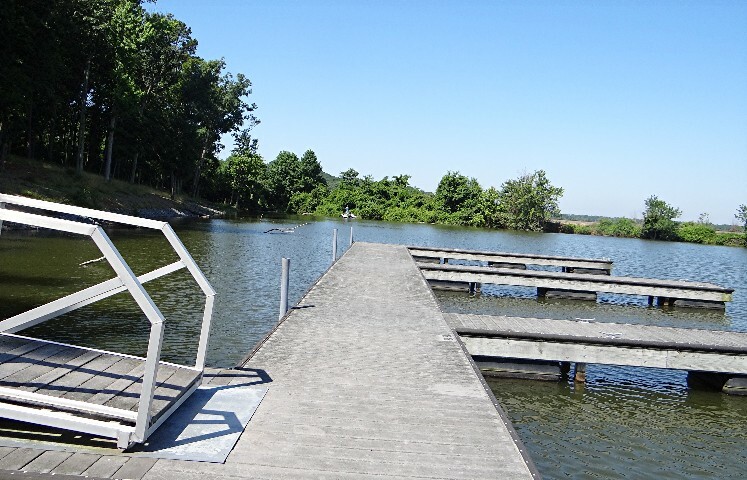 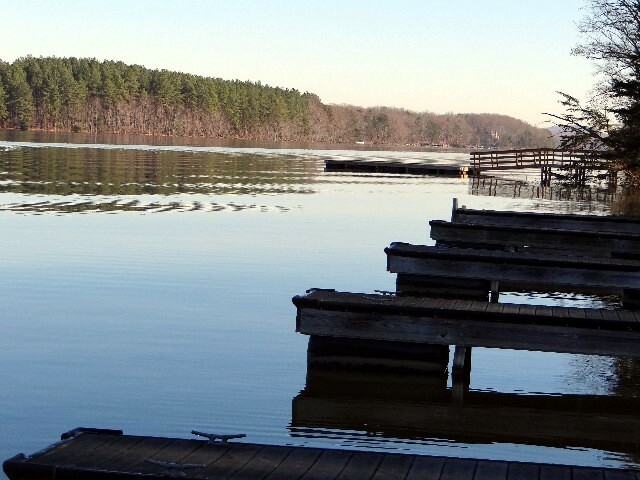 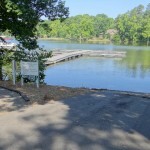 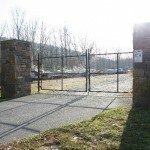 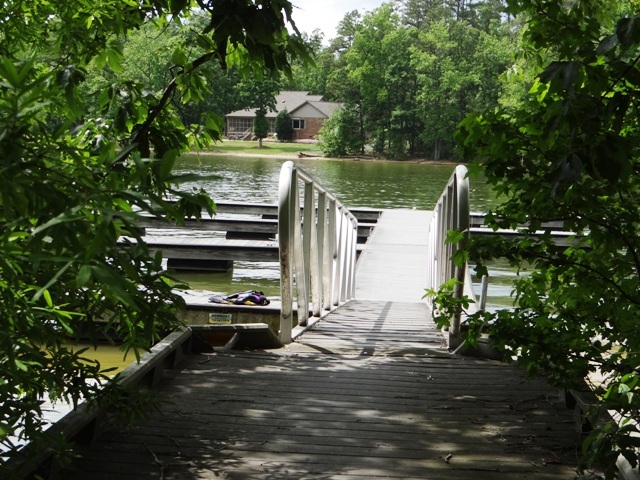 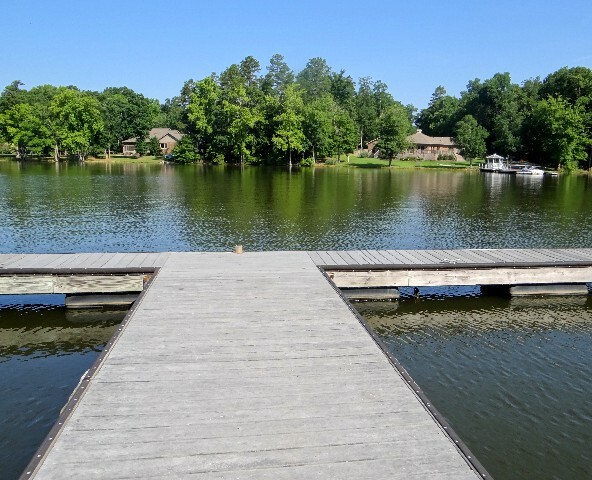 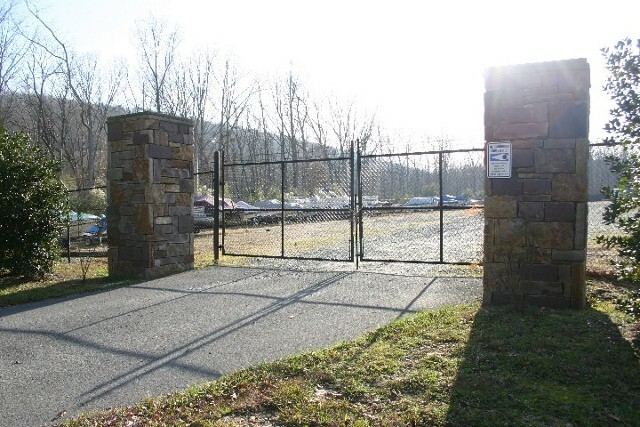 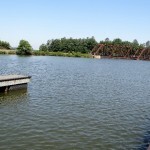 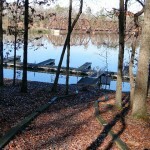 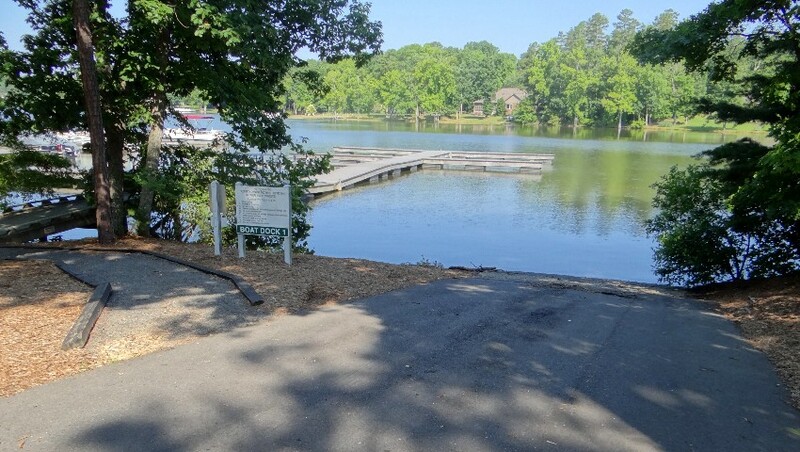 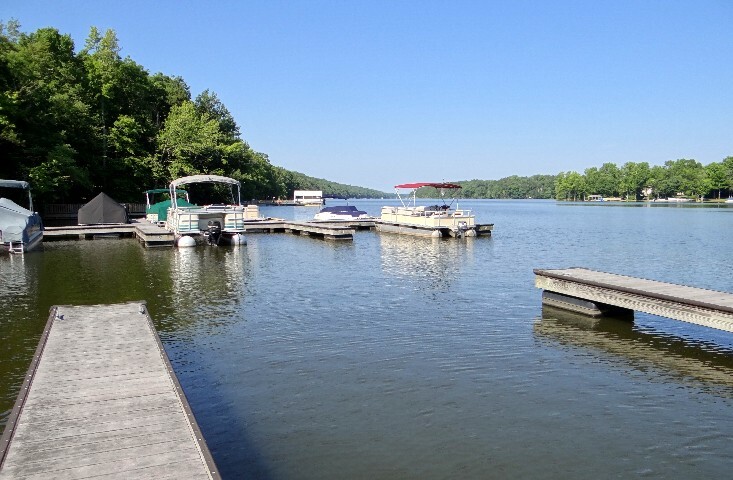 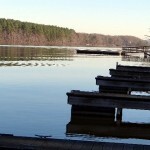 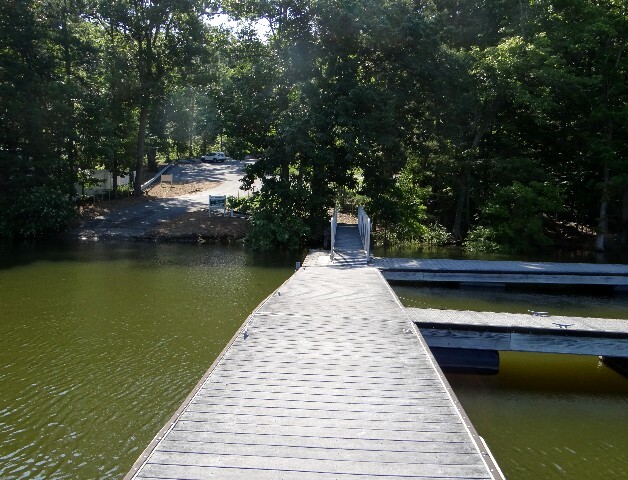 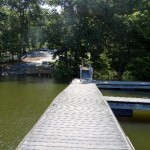 The Springs provides a locked and enclosed, 2-acre, graveled boat storage facility. 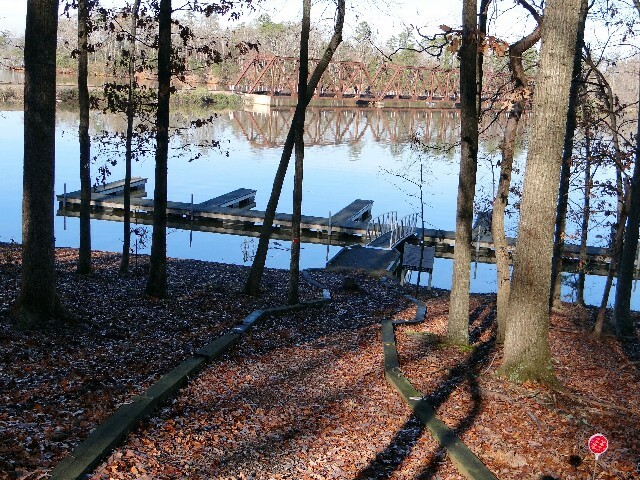 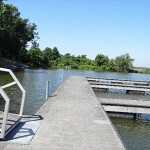 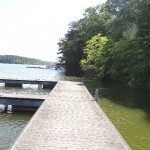 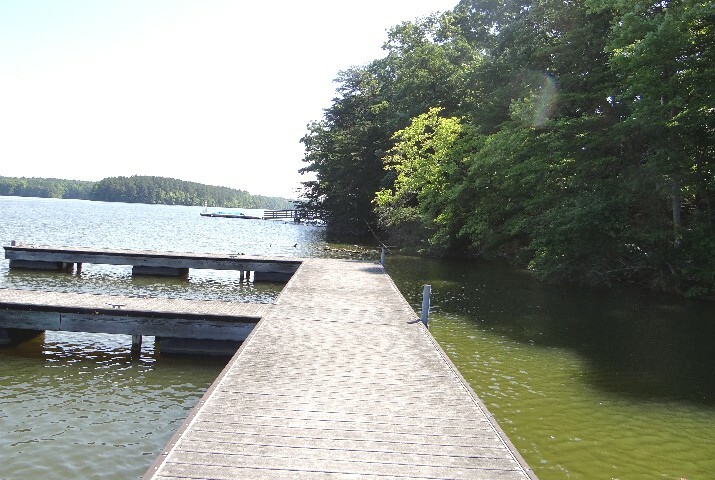 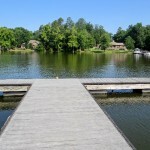 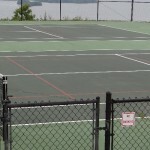 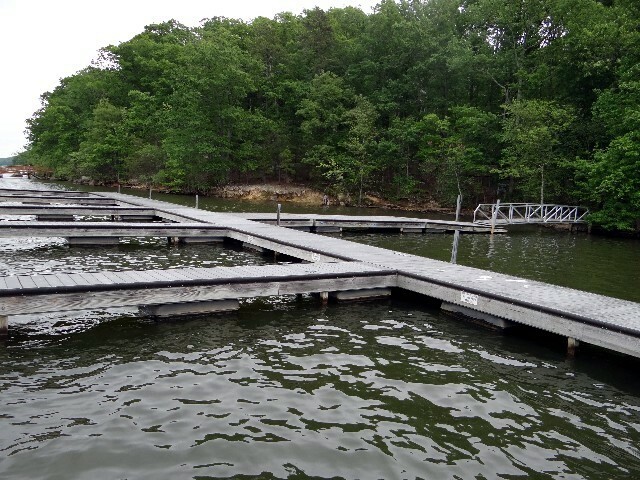 Regulations for the use of the day slips can be found on the Downloads page of our website: Community Dock Regulations. 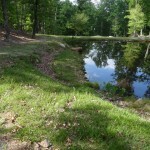 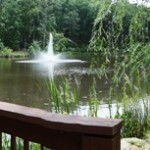 Tranquility Lakes has two large ponds with aerators, three small ponds, and a walking trail that circles through the woods and around the ponds. 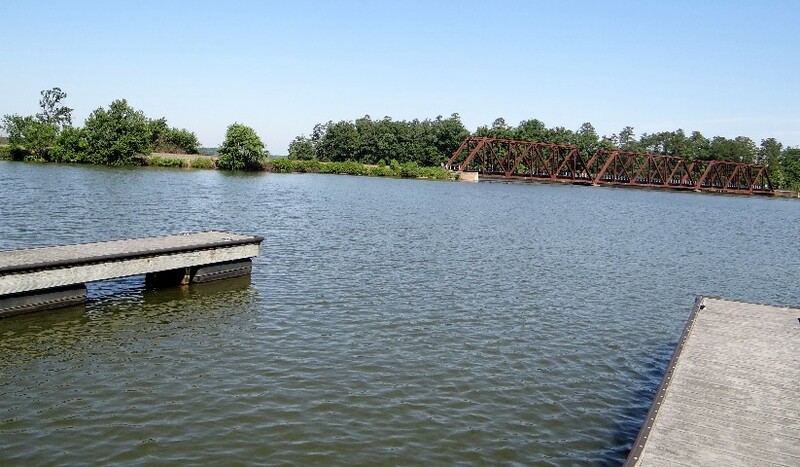 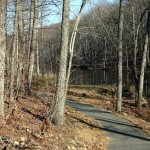 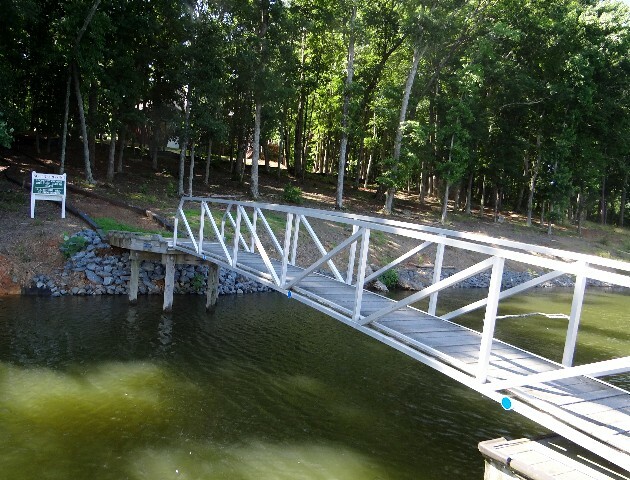 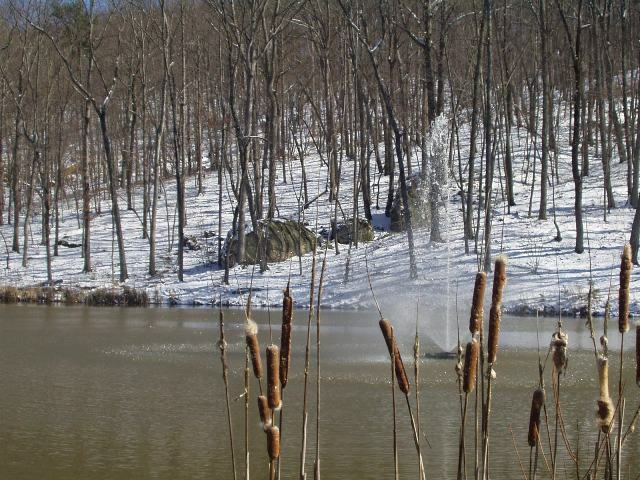 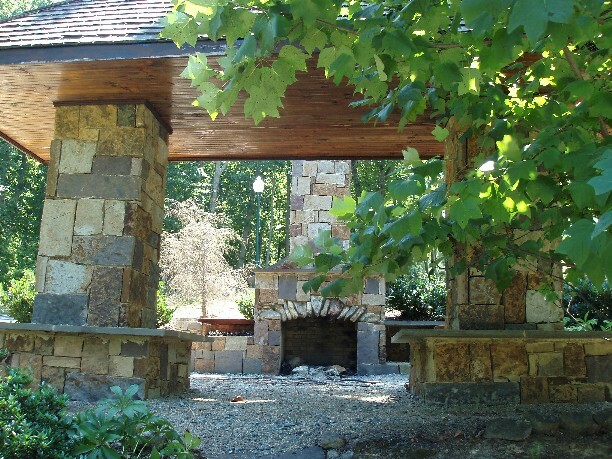 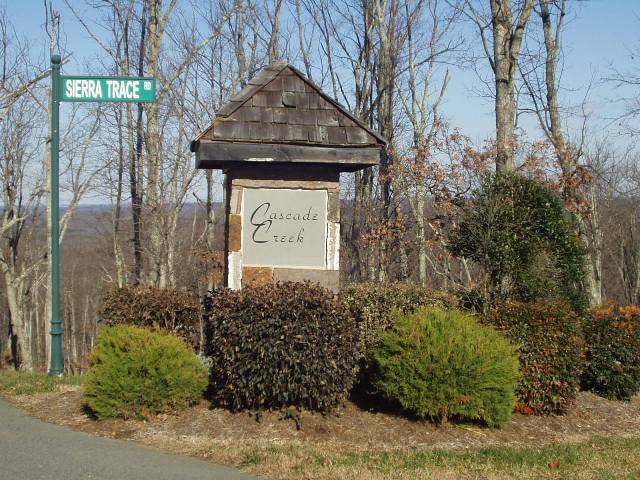 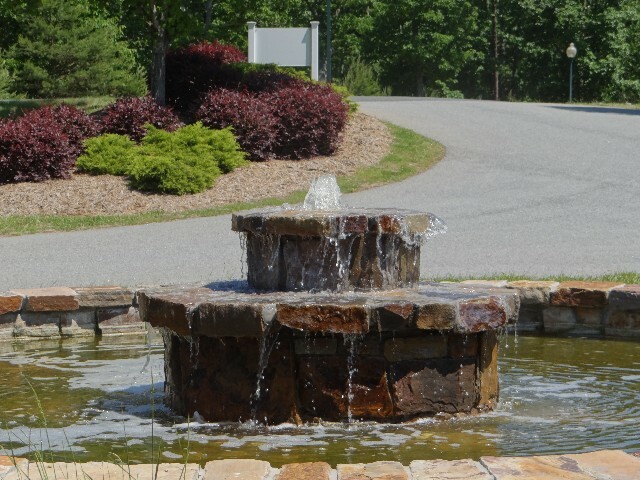 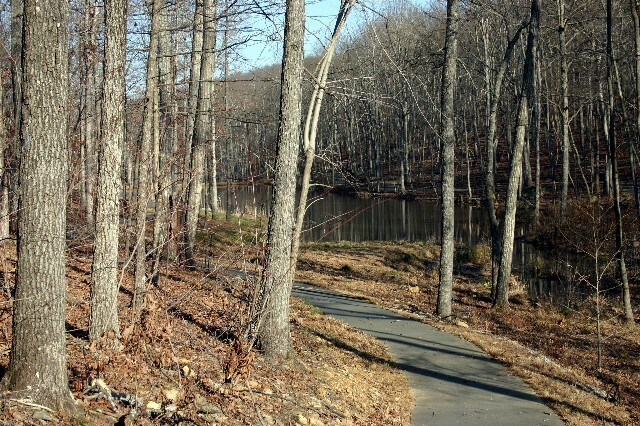 Cascade Creek Park is a beautiful and serene area of The Springs with two lower ponds surrounded by walking trails, woods, and the picnic area. 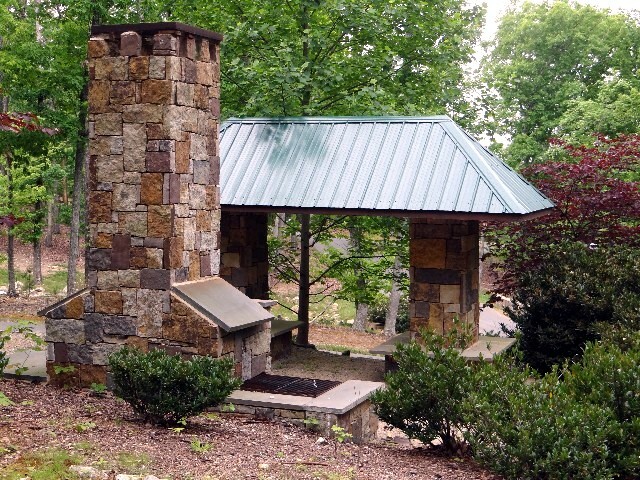 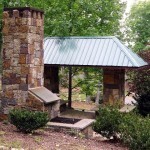 The picnic area has a gazebo where the Social Committee holds community picnics. 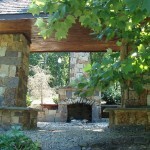 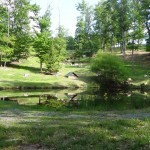 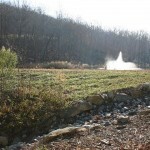 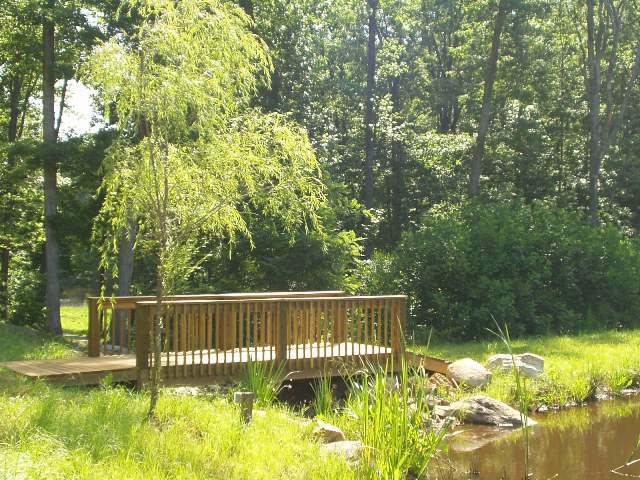 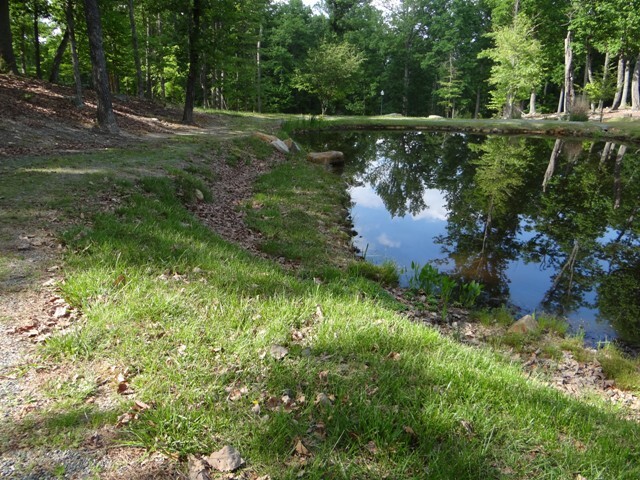 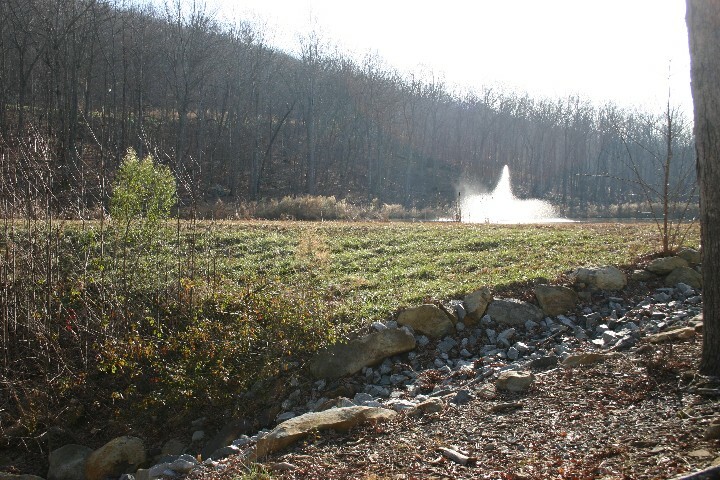 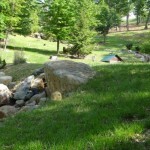 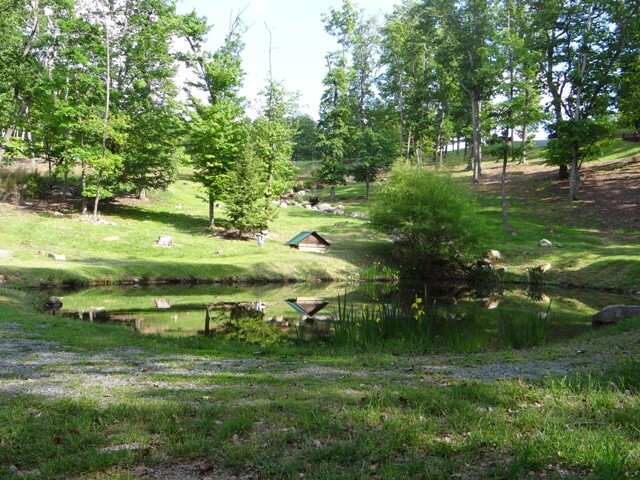 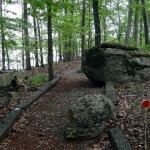 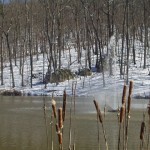 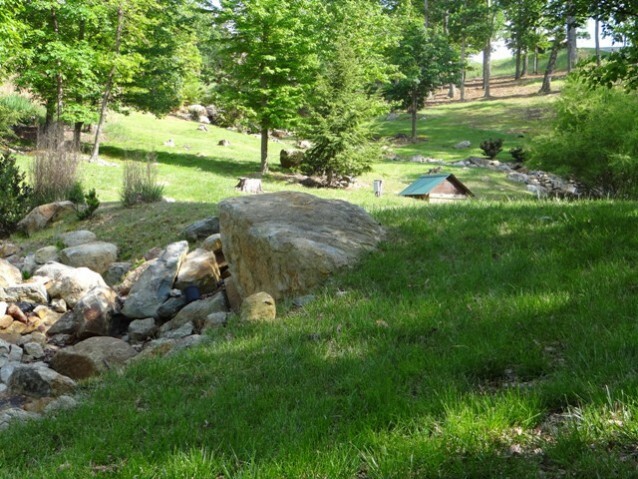 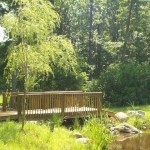 Boulder Ridge offers scenic views with covered seating and a small pond.